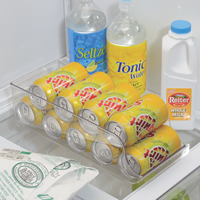 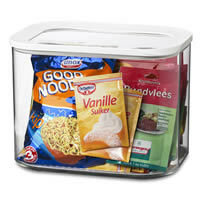 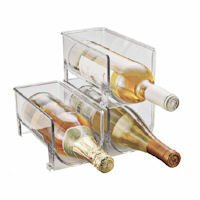 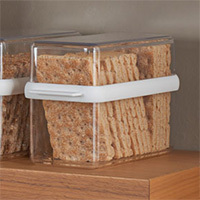 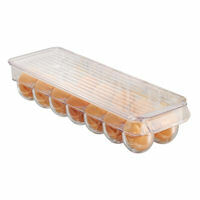 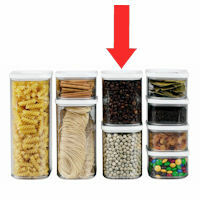 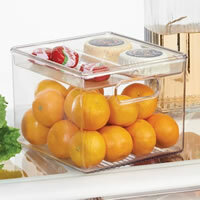 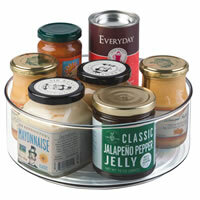 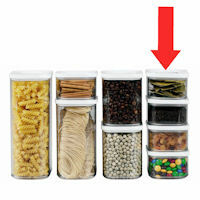 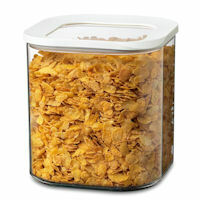 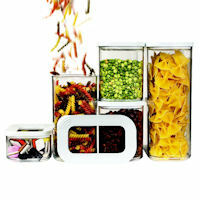 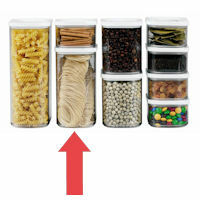 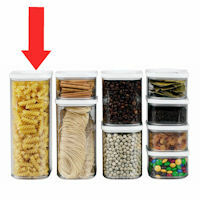 Transparent expanding bread bin with integrated chopping board and stay-fresh vent. 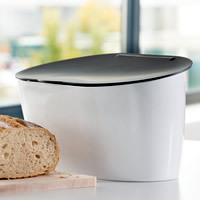 Our new expandable bread bin has proved a real hit with our Chester STORE customers. 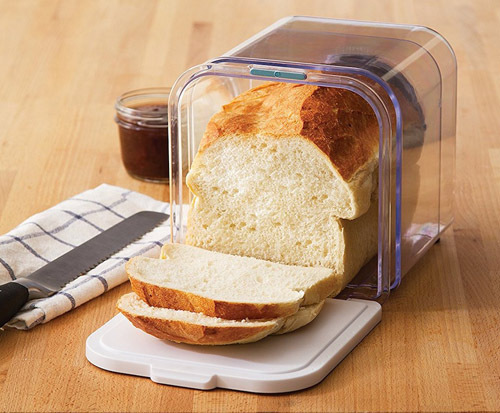 This crystal-clear BPA free bread box neatly expands to accommodate a family loaf or retracts for smaller sliced loaves, bagels and croissants etc. 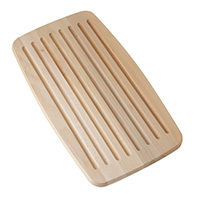 There's an integrated flip-down chopping-board lid with magnetic latch which also benefits from having handy slicing guide markings. 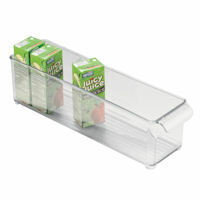 The bread bin is finished with non-slip feet (to avoid chopping fingers!) 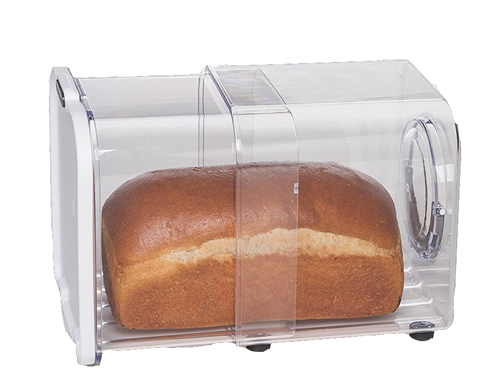 and an adjustable 'stay-fresh' air vent for humid climates / day-old bread etc.